Every two years preparation classes are held for Junior High (and older) students who have not yet been confirmed. Confirmation preparation requires great commitment on the part of all involved: the educators, the mentors, and the students. This year the confirmation prep class will meet every other Sunday evening at the church. The preparation classes will conclude with a confirmation retreat and the Rite of Confirmation in the fall of 2012. Also, if your child would like to join the church and is older than the incoming class but missed the last confirmation class, please contact the Coordinator for Children’s Ministries or the Minister and independent confirmation preparation will be arranged. The youth fellowship group generally handles business in the classroom on Sunday mornings. This year that will happen on the third Sunday of every month. The Youth Class takes care of fellowship hour on the third Sunday of every month, and we will use that time to meet and plan. Special events and trips for youth will be announced at those meetings, in the “Good News”, and by e-mail. 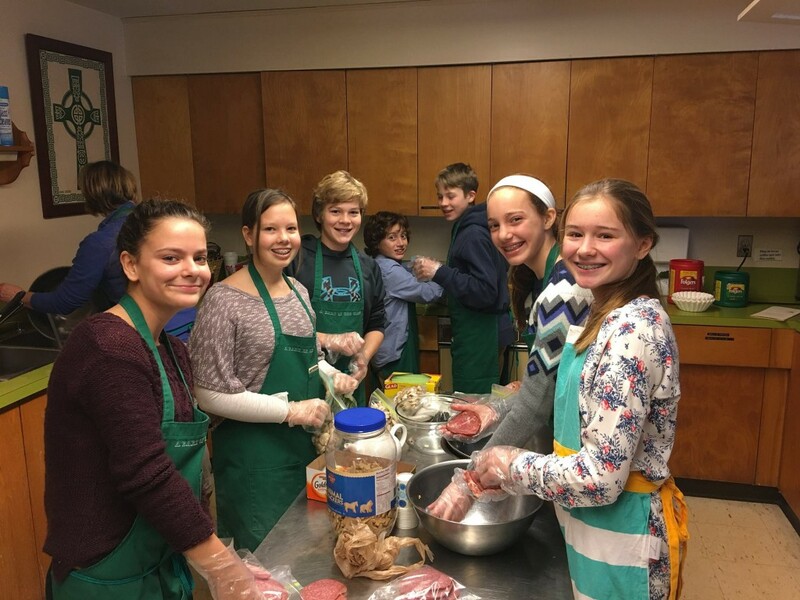 Youth Fundraisers are held quarterly and feature such themes as “Delicious Desserts”, “The Great Chili Cookoff”, “Designer Spuds”, and the “Fat Tuesday Pancake Supper”. The fundraisers help with youth trips and travel to events such as retreats, the National and Regional Youth Events, etc.